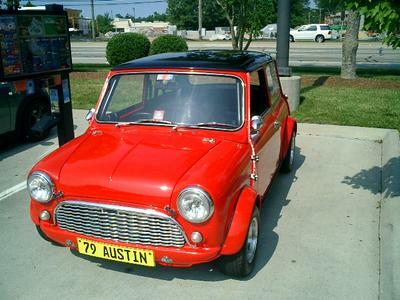 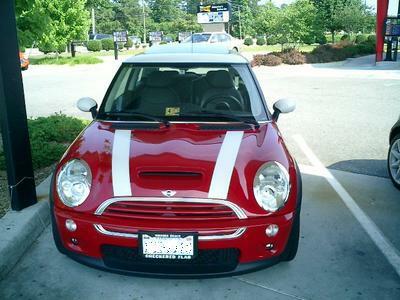 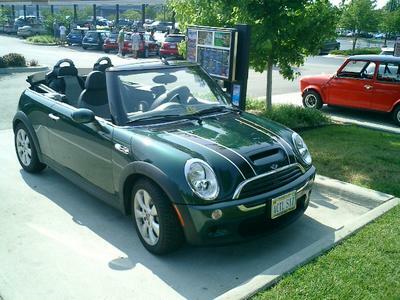 On July 2, the Hampton Roads MINIs gathered at Sonic drive-in restaurant to gab and say goodbye to Jill. 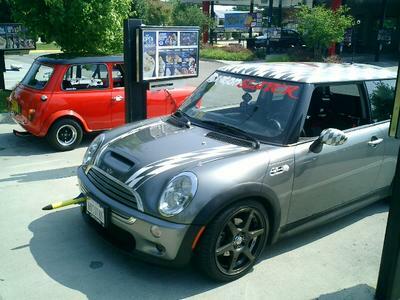 You'll probably never find a more diverse bunch than the HR MINIs! 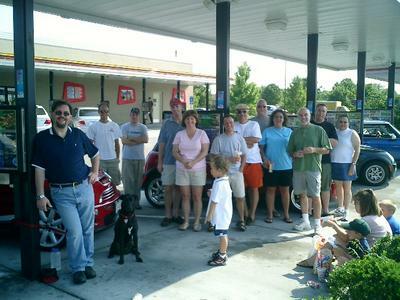 The Gang - George the dog is on the left.